Valentino Rossi’s stunning return to winning ways and Cal Crutchlow’s record-breaking exploits in the recent Assen MotoGP race have triggered a boost in sales for the forthcoming British round at Silverstone. Rossi won for the first time since the Sepang race in October, 2010 with his 80th success in Holland, while Monster Yamaha Tech 3 rider Crutchlow was third after becoming the first British rider in 12 years to claim a MotoGP pole position. The success of two of the most popular characters in the paddock resulted in a significant spike in ticket sales for the British Grand Prix, which takes places between August 30 and September 1. 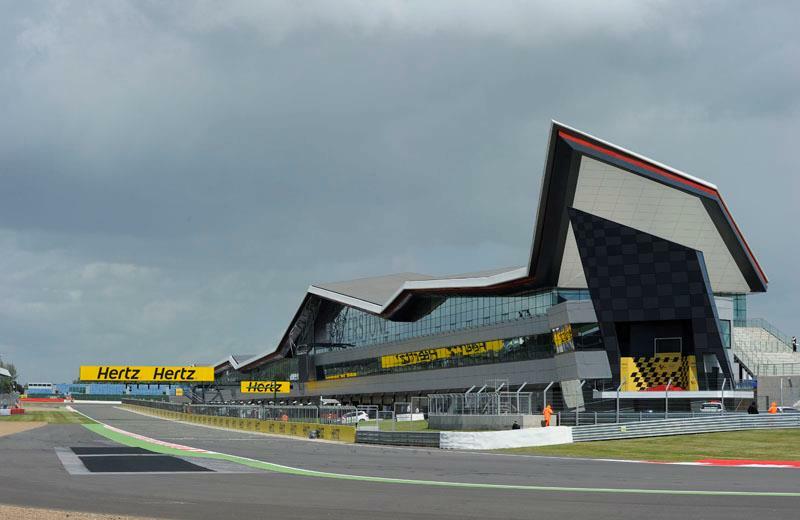 Silverstone boss Richard Phillips said: “Ticket sales for the MotoGP™ British Grand Prix are going very well this year, which is down to a number of factors. It’s been a fantastic start to the season, with multiple winners, including Rossi back on a Yamaha, rookie sensation Marc Marquez becoming the youngest ever rider to win in MotoGP™, and Lorenzo and Pedrosa swapping places at the top of the championship. Cal has also had a sensational year, securing three podiums and becoming the first British rider to claim a Pole Position in over a decade. Bradley Smith is also going really well in his debut MotoGP™ season, while in Scott Redding we have a Brit leading the Moto2™ World Championship. To make sure you don’t miss out on any of the action at Silverstone, further information and ticket details are available at www.silverstone.co.uk or call 0844 3728 300. Cal Crutchlow to get big MotoGP chance?